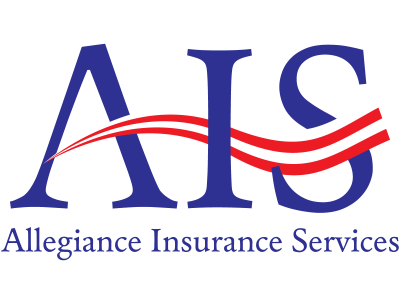 Allegiance Insurance Services LLC keeps you moving with our industry leading response time on certificates. We handle certificate of insurance requests 24/7 and send them out right away. This keeps you on the road, not worrying about paperwork.We are the one stop shop for any trucker. We can help you with filings for the FMCSA and TXDMV. We can assist you in getting any permits, BOC3's, or MVR's. Give us a call today to see how allegiance can help you.